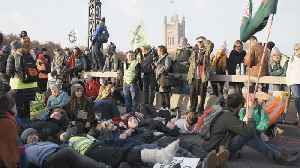 Do not let our planet die," students chanted. 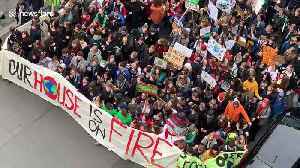 Students all over the world skipped class Friday to protest inaction on climate change. 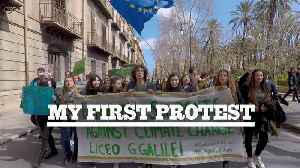 They carried signs that read, "There is no planet B" and "School can wait but the environment can't." 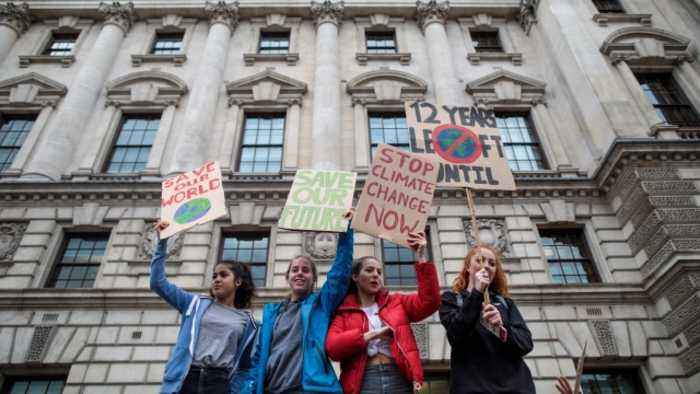 NPR reports Youth Climate Strike events were set to take place in more than 100 countries and territories. In the U.S., students in almost every state took part in the rallies. "We strike for clean air. We strike for clean water. We strike for treaty rights. We strike for racial justice," one student said. 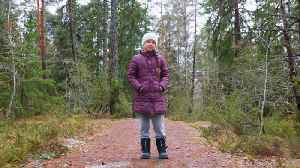 "The damage from climate change cannot be undone. And that is simply something I chose not to accept," another student said. We must vote elected officials out who put money above their people," another student said. The protests come as pressure is increasing to back climate science and address what protest organizers call "our climate crisis." In October 2018, the U.N.
Called for countries that are part of the Paris climate accord to take action to further restrict the rise in global temperatures. The U.S. pulled out of the accord last summer. 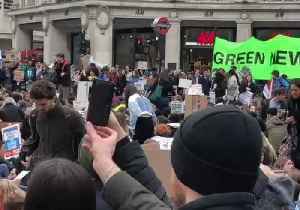 Senate Minority Leader Chuck Schumer applauded the student protests and called on Congress to take action on the issue. "So we stand with all of you, the students of America, making your voices heard," Schumer said. 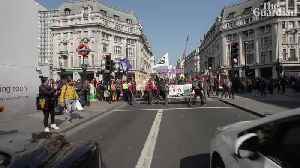 In the midst of unprecedented warnings of climate breakdown, a new, radical protest group emerged in the UK in 2018 - Extinction Rebellion. 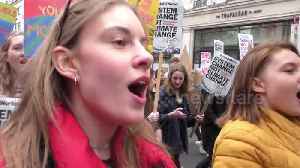 Focussing on direct action and civil disobedience, Extinction..
We asked someone to make their voice heard at their first protest and show the world what they’re seeing using a GoPro. 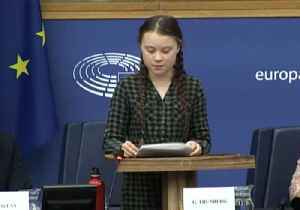 Thousands of teens take to the streets in Berlin to protest inaction over climate change, lead by Swedish teenager Greta Thunberg. According to the filmer, the attendees chanted about positivity and..